Nauset is proud to announce receipt of the Silver Award for safety processes and policies awarded annually by Associated Builders and Contractors (ABC) of Massachusetts through the STEP (Safety Training Evaluation Process) program. 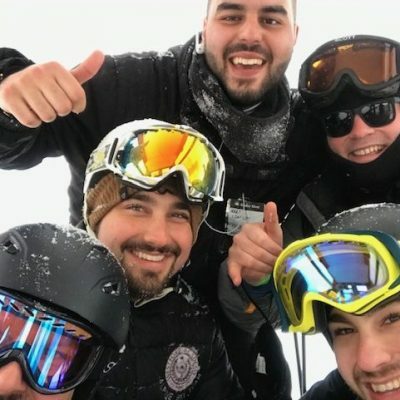 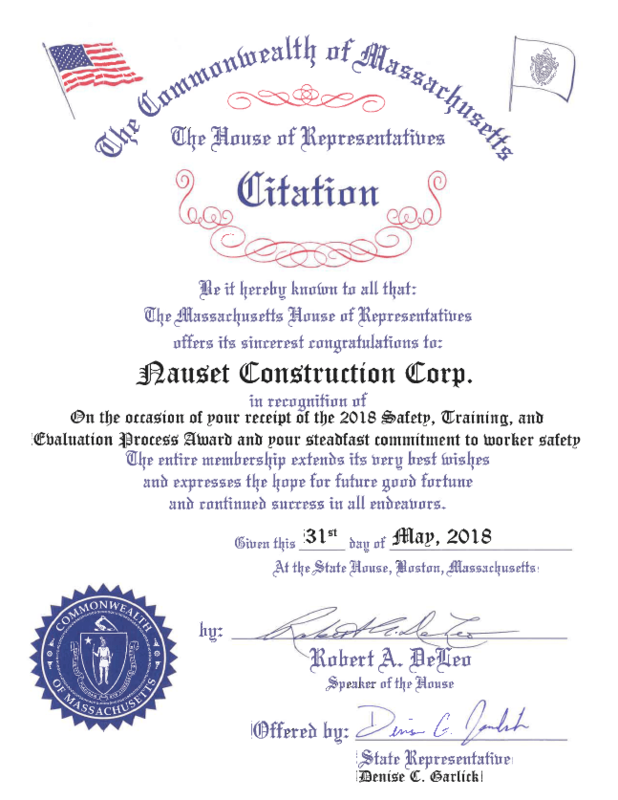 Recognized as a company that has an excellent safety program, Nauset strives to continually improve its practices by enlisting the assistance of our employees and independent safety consultants to ensure high standards are achieved and maintained. 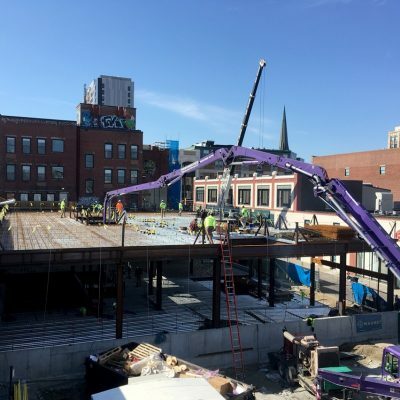 Companies that participate in STEP are evaluated on 20 key components integral to the design and maintenance of corporate safety measures in construction including jobsite pre-planning, toolbox talks, and inspections. 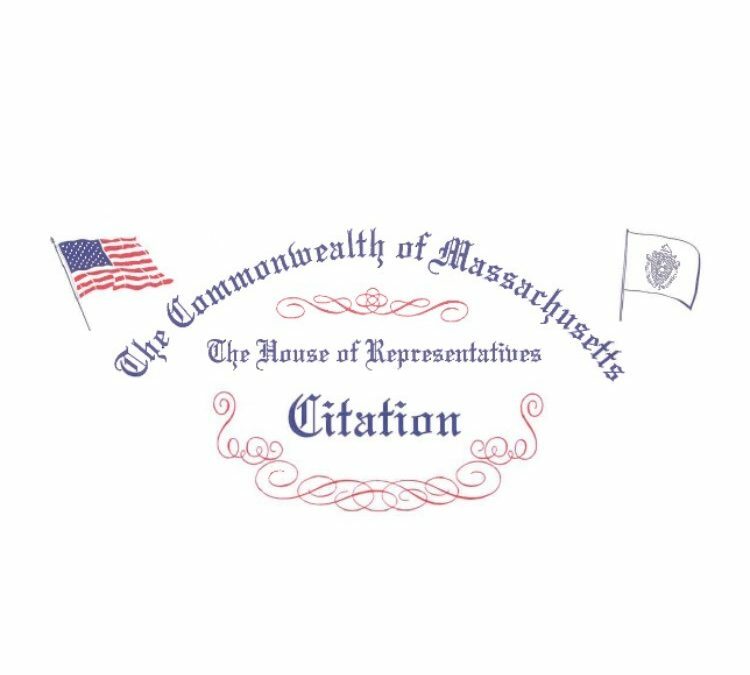 This honor did not go unnoticed by the Commonwealth of Massachusetts House of Representatives who bestowed upon Nauset a citation in recognition of our steadfast commitment to worker safety. 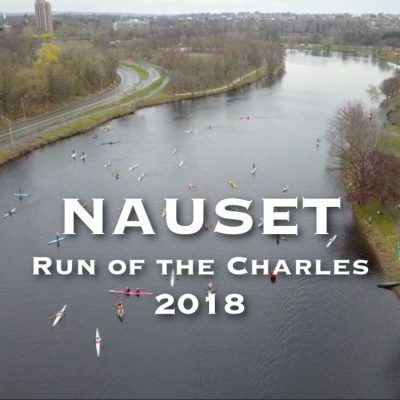 We share this award with all our employees who, due to their steadfastness and vigilance, have earned Nauset this honor.